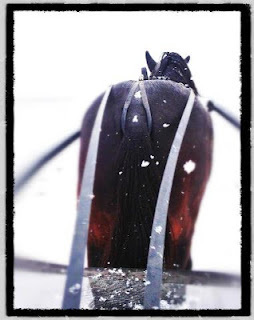 This week the horses to watch list (H2W) was affected, as we predicted, by the wintry weather sweeping across the Northeast. 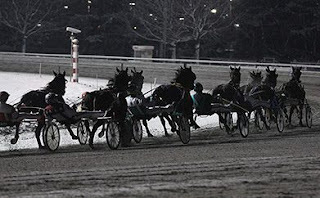 In Canada, the huge storm front caused cancellation of the Jan. 25 program at Fraser Downs and in the U.S., the Meadows. This reduced the number of this weekend’s H2W performers. Though the storm hit hard it moved quickly eastward and our other H2W tracks’ programs survived. There were three winter-series finals at the Meadowlands on Jan. 26 in the aftermath of a moderate snowfall that blanketed the tri-state area the day before. The Presidential Final went as predicted with a Golden Receiver win that swept the early season stake series. We looked for a Dial Or Nodial upset but that one could only finish third. Our Clyde Hirt Final choice was also third and he had to share it in a dead heat. The Super Bowl Final resulted in a winner, with Windsun Galiano, one of the two horses we suggested. He paid $9.20 while our other choice, No Less Than Magic, finished fourth. The following are the horses that finished second and third and from Thursday’s list along with their post-time odds. Special notes on their affects in those positions follow. Be aware that some of them were second-timers on the list and will not return next week (you may continue following them on your own, using them as you see fit). Yonkers has increased the appeal of its most important stakes. Beginning in 2013, guaranteed final purses are presented in the open divisions. The changes take effect immediately with the foal crop of 2010. The half-mile oval is home to three major harness events: the Yonkers Trot, Art Rooney Pace and Messenger Stakes. The Yonkers Trot is scheduled for Saturday (July 27), with a $450,000 guaranteed final. The Art Rooney Pace for three-year-olds will now have a guaranteed final of $275,000 on Saturday (June 1). The Messenger Stake, slated for Saturday (Nov. 2), will feature a final guaranteed at $450,000. The purses for the accompanying filly divisions will continue with estimated purses as follows: the Lismore and Lady Maud are $115,000 estimated and the Hudson Filly Trot final is $110,000 estimated. Three-time Trotting Mare of the Year Buck I St Pat retired in 2011 to become a broodmare. On Jan. 24 she gave birth to her first foal, a filly by 2007 Horse of the Year Donato Hanover. 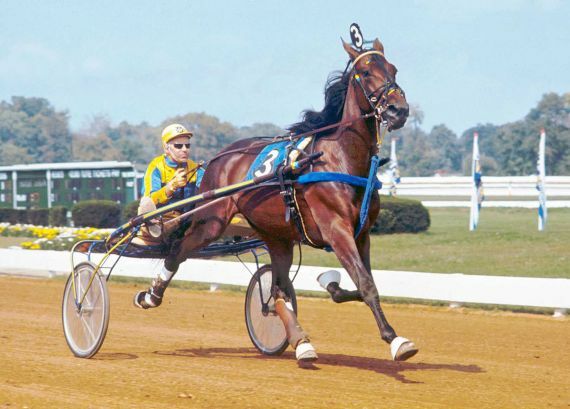 The foal was born at Hanover Shoe Farms in Pennsylvania, where “Donato” stands as a stallion. Come Together is the hottest horse at Dover Downs, winning his 10th in a row. Since last fall, Come Together, a son of champion pacer Artsplace and now a seven-year-old gelding, continues to call bettors to the windows for future races since overlays will be flowing from the fields he faces.